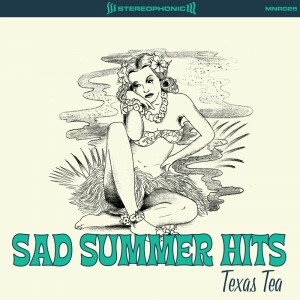 Mere Noise Records » SAD SUMMER HITS! The new Texas Tea album is out now!!! This is their first record in four years!